Tutoring : regained CAE tutors and introduced a volunteer tutoring service for LCTL (Arabic, Farsi), and wrote policy and training. Learning spaces: installed 2nd larger teacher screen. 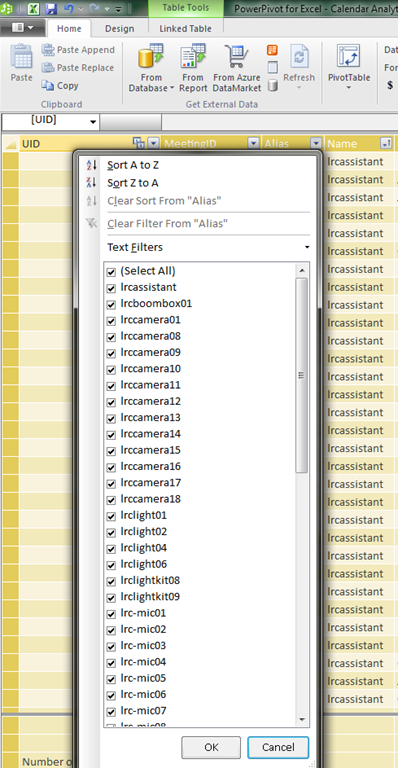 for automating text-to-speech audio materials production with Google translate (http://goo.gl/2E24U). HR: Helped select and trained new coordinator in LRC organization, some IT management and some language technology. 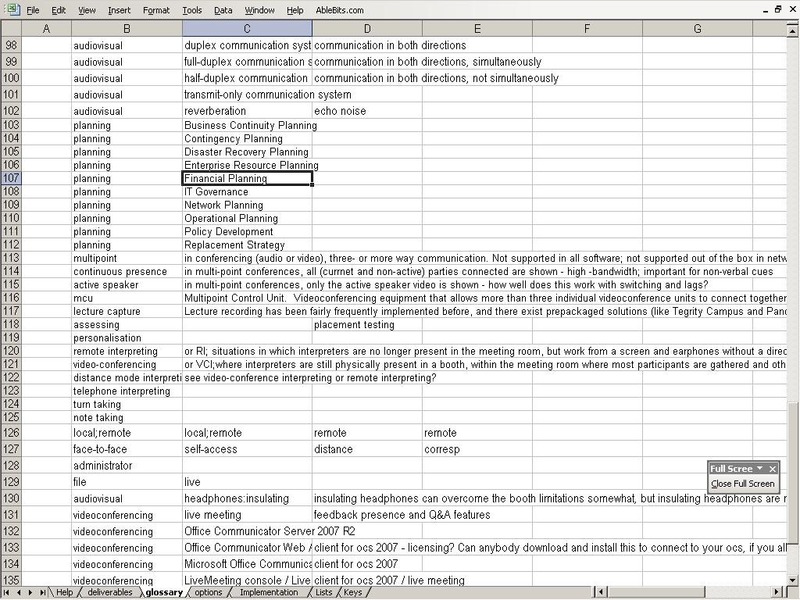 7 languages in speech recognition (http://goo.gl/juA6j) and new self-grading exercise type (http://goo.gl/x32hN). 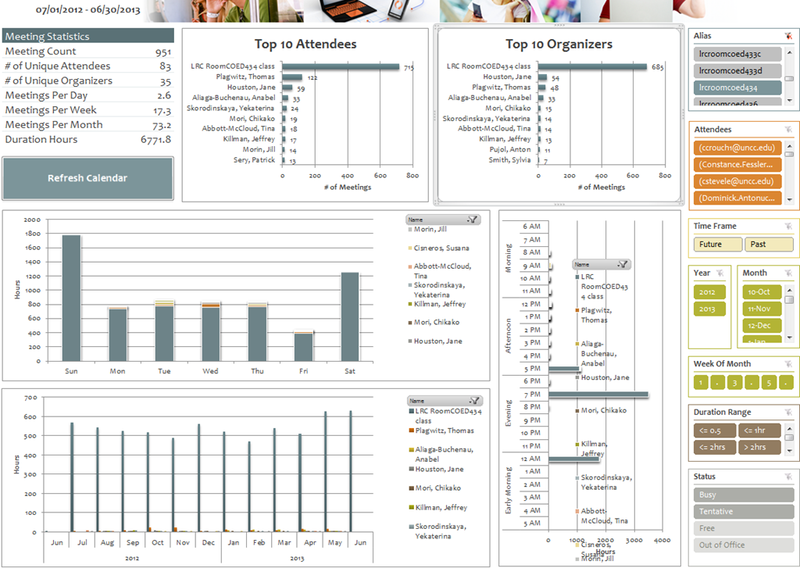 Helped translate this software image into the new college imaging infrastructure/staff evolving in Fall 2012, including – been left to my own devices – setting up a software inventory based on actual MS infrastructure information (http://goo.gl/w5zqb). Standing in for ITS (hardware troubleshooting for Saba Centra, Kaltura; faculty computer config, documenting campus-wide IT infrastructure, domain drops, deepfreeze reboots, network slowness). 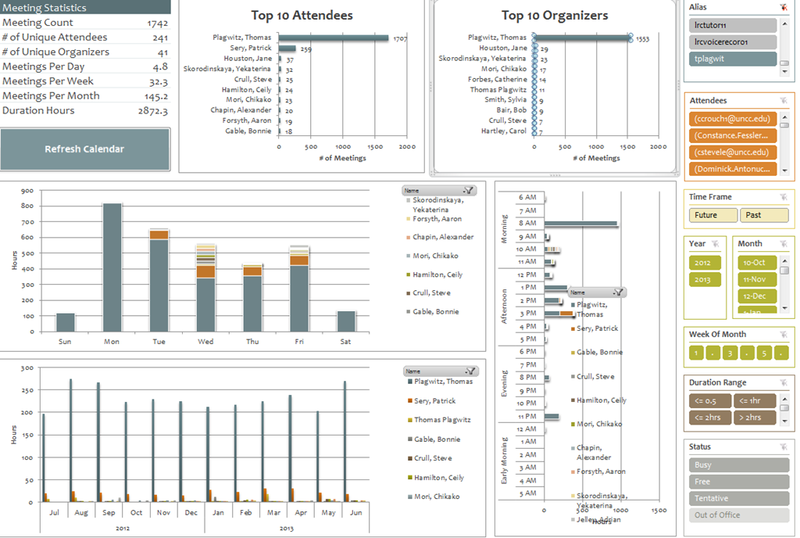 Set up MS calendar analytics for strategic planning. Management: Farsi audio in metacourses and SkyDrive, French phonetics audio and text book in Sanako share, Japanese and Spanish exam audio, “Friendly Russian ” conversion to Sanako file format. 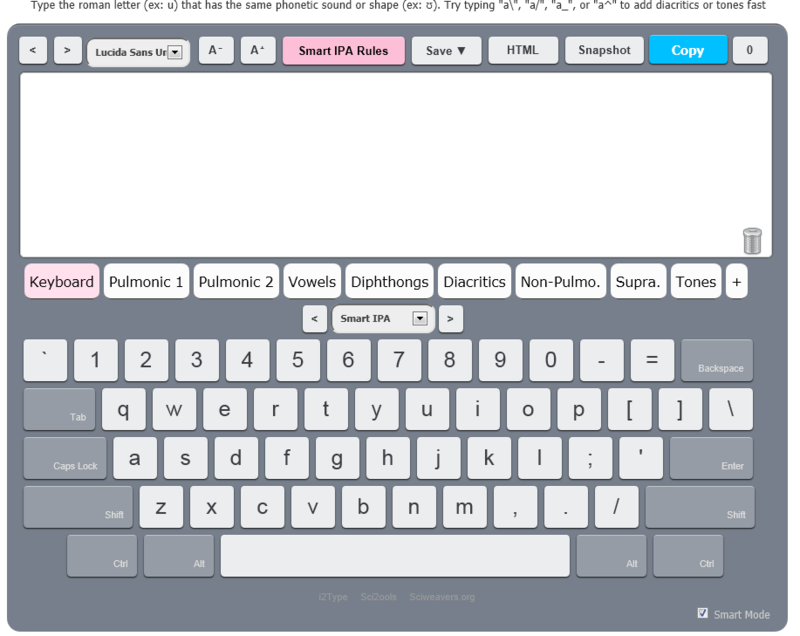 Creation: Created learning materials for use during F2F-classes with the sanako in the LRC: English (speaking) ,French (phonetics), Japanese (speaking),Russian (intermediate), etc. 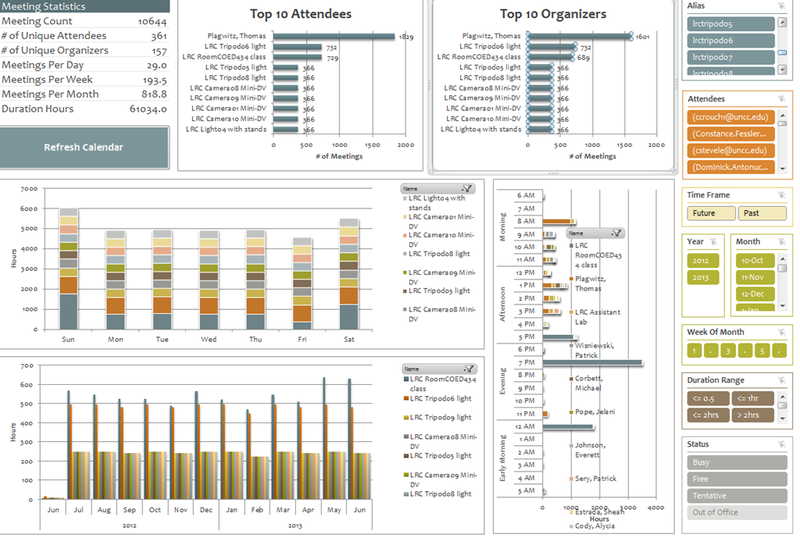 Blog: Published 314 LRC documentation articles (including 25 screencasts: http://goo.gl/Gqb4F), helping during 71,963 page visits since 7/1/2013, a 40% increase (http://goo.gl/aL85w) over last year. Created for teachers a single entry-point into the language lab: The big LRC SANAKO “How do I…?”. 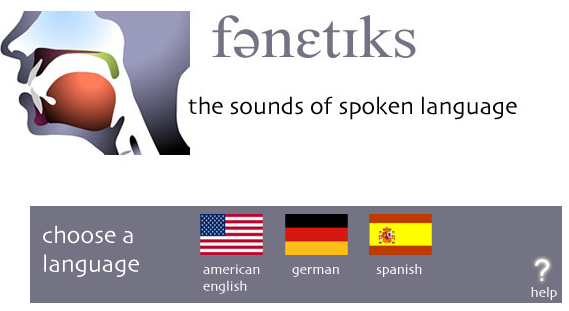 Accompanied numerous F2F classes using SANAKO teacher station, including few Chinese, German, Portuguese, some English, Japanese and Spanish, many Russian and all French phonetics classes. Helped French with their AATF news teaching ideas WordPress site . In Spring, due to low turnout for bi-semester workshops, adapted to offer 2 hour-long weekly clinics preparing LRC use during classes and doubled reach. Organized and co-presented 2 segments in a Language Teaching with Technology ” showcase with 9 presenters from LCS and ELTI. Impressed (http://goo.gl/nmEXR) visiting candidates (German, Spanish, Head searches), schools and parents or prospective students with live demonstrations of LRC . 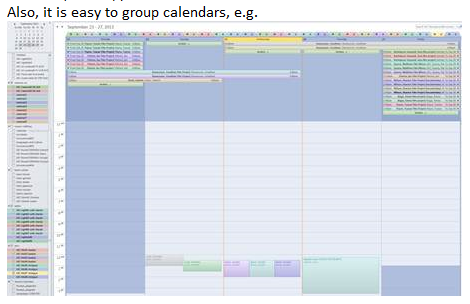 (Tentative while experimenting with Calendaranalytics). 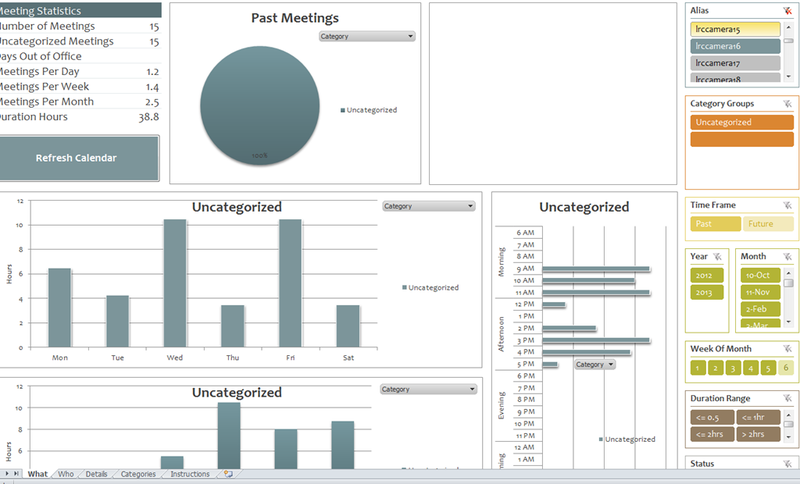 The graphs on the left and in the center will automatically reflect your selection on the right. These results lead to more questions. E.g. why is this tripod so popular? Lesson learnt: Now it comes back to haunt us that we block broken or MIA equipment from users attempting to book it by making it look “busy” with an 24/7 “Appointment“. 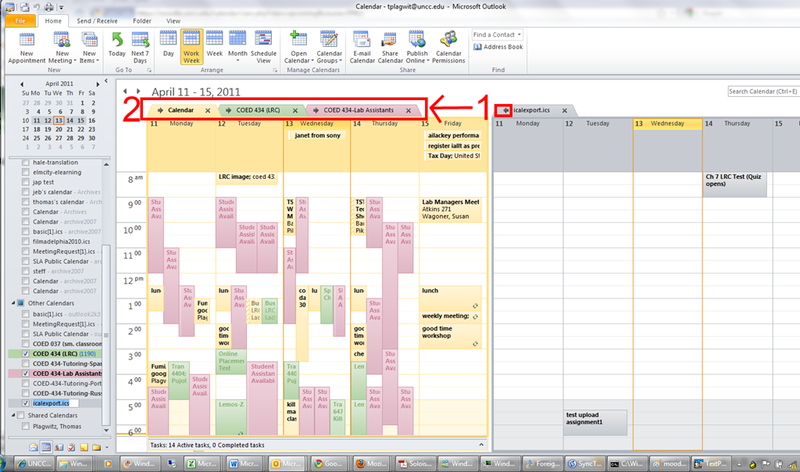 However, It should however be possible to filter out such appointments, versus “meeting requests”. 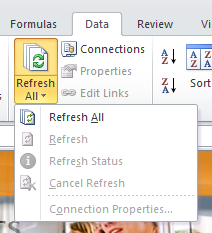 After installing Calendar analytics (and, if you do not already have it, PowerPivot), open the Calendaranalytics spreadsheet from your desktop and click on “Refresh Calendar”. You cannot comma delimit (so AutoIt to the rescue). 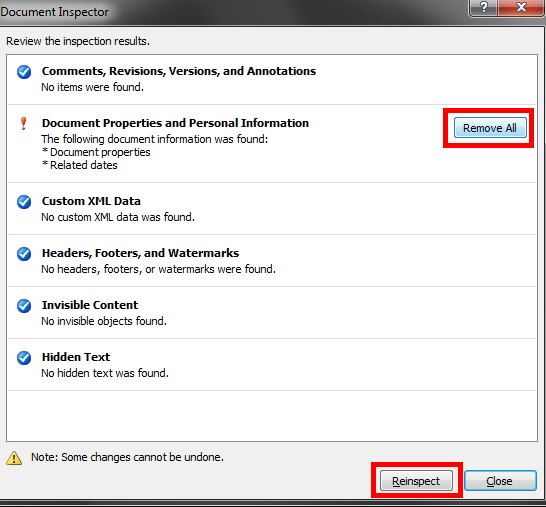 Is your “Update all” greyed out ? Restart Excel. 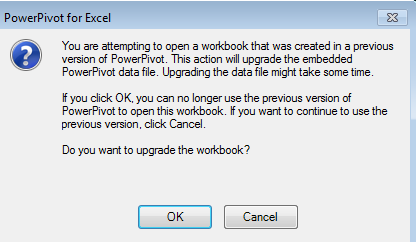 Update all becoame available after restart of excel, even with download exceptions – maybe the unsaved update of the spreadsheet form powerpivot 1 was the root cause ? 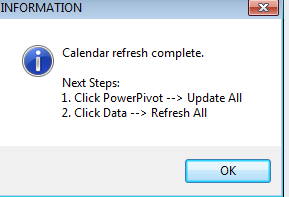 If after a restart of excel your powerpivot tab on the ribbon does not show, reenable the powerpivot addin. 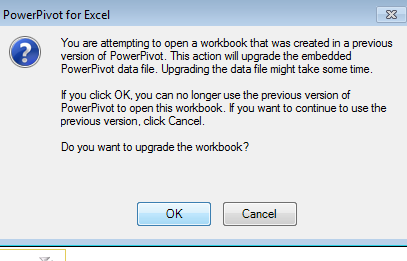 Delete the key and restart excel, your powerpivot ribbon tab =should be back. Hope this will last? 2013/06/21 plagwitz	Enter your password to view comments. PowerShell script to save all .pdf’s as .docx in and underneath a folder failing on Word 2016, working on Word 2010.